Hiring a commercial contractor and their construction team can be a difficult decision. You are entrusting your project to these builders, so you will want to ensure you are choosing the right professionals for the job. To make the decision easier on you, we have complied a list of questions you should ask your commercial contractor before you begin your project. You will want to get as much information about your contractor's work as you can. This includes finding out if they hold all required licenses for your state, if they carry worker's compensation, along with property damage and liability insurance. General contractors do a variety of jobs, so make sure to choose one that has specific experience in your field. From concrete construction to pole barns and steel buildings, each job requires a special set of skills and equipment only an experienced professional can provide. Who will be on the site and how will it be supervised? Some contractors choose to utilize subcontractors during their projects. While this is a standard practice, it is important for your contractors to be transparent with you when you agree to work with them. Can you provide me with a timeline? Keep in mind that things happen regularly during projects that can delay the timeline. However, your contractor should still be able to give you a loose timeline of when your project is set to be finished. Who concentrates on the details? When hiring a commercial contractor, it is important to be clear with them about what exactly you are looking for. If you want something specific done or a certain problem fixed, make sure to speak up early in the process. You will want to know how they plan their projects so you can plan around them accordingly. Commercial contractors will be taking up a lot of space and can be noisy, so you will want to know when they will be working on your space. Looking for a contractor in Harrisonburg, Virginia? 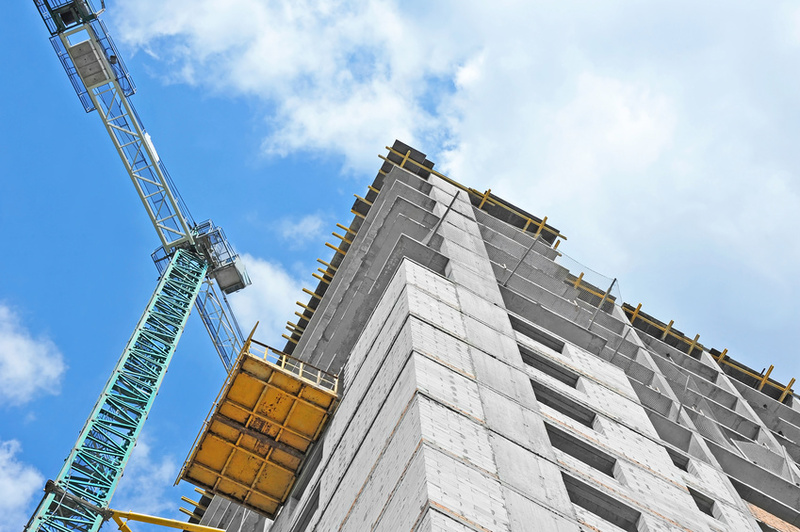 Call our commercial construction professionals today.